This family-friendly, year-round destination resort and inn offers more entertainment than you'll ever have time for! In the winter, the 6,000+ acre property boasts a plethora of activities such as: snowmobiling tours, sleigh rides, cross country skiing, snowshoeing, guided winter fly fishing, snow bowling, glow golfing, family trivia, ice skating, and even elf tuck-ins for the little ones! 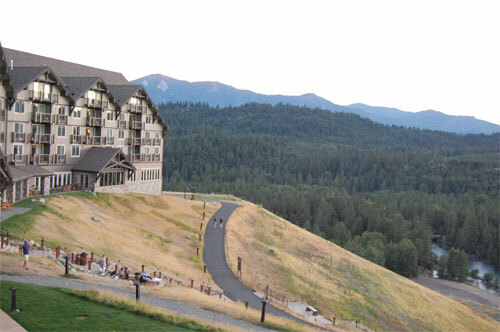 With a full-service spa onsite, fine dining and an amazing wine selection, there's not a wrong time to visit Suncadia Resort. 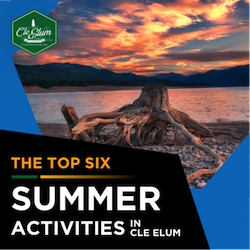 In the summer months, come experience for yourself: bike rentals and tours, scooter rentals, stand-up paddle boarding, rafting and kayaking on the Yakima and Cle Elum rivers, fly-fishing, hiking, outdoor concerts and MORE! 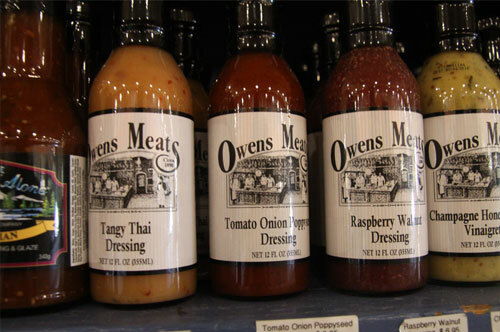 The oldest continuously operated family business in Kittitas County, Owens Meats has been selling quality meats for over 128 years. So long in fact, that they opened for business in 1887, 2 years before Washington even became a state! Morgan Owens moved to Roslyn for the coal, and stayed to feed the generations of coal miners. One thing the Owens family has proven over the years, is their determination and perseverance - no matter what. When their original store burned down, they reopened in what is now the Roslyn Café. When the coal miners' strike happened, and then the Great Depression hit, the family's meat store faced the harsh realities of a burdened economy, and locals who had normally operated on credit for their meat purchases who were unable to pay their debts to the store. Even through WWII, the Owens Family endured the hardships of business in an unstable economy and were able to prosper - even building their own packing plant in 1946. 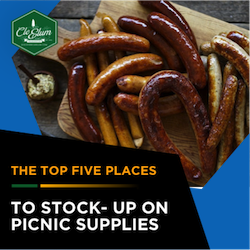 Today, the 5-generation strong family offers not only excellent meats, but a wide-variety of homemade sauces, marinades and glazes, and old-fashioned Mason jar style canned goods for consumer purchase. A spread even some national celebrities have come to take advantage of in recent years! 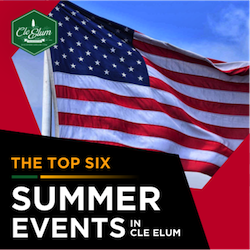 Cle Elum means "swift water" and its origins come from the Kittitas tribe, whose members resided here and relied on the nearby Yakima River. 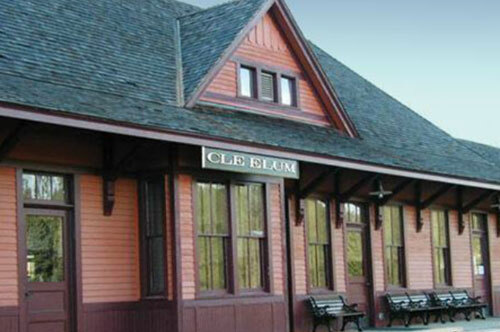 Originally the name of the city was Clealum. 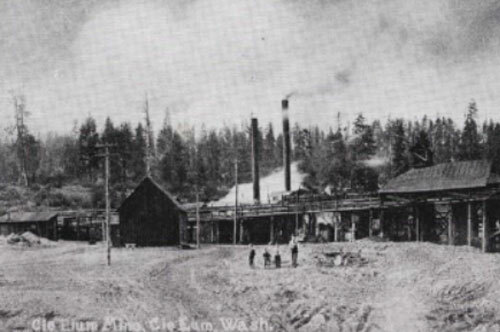 In 1908, Clealum was altered to Cle Elum. Population: 1,872.